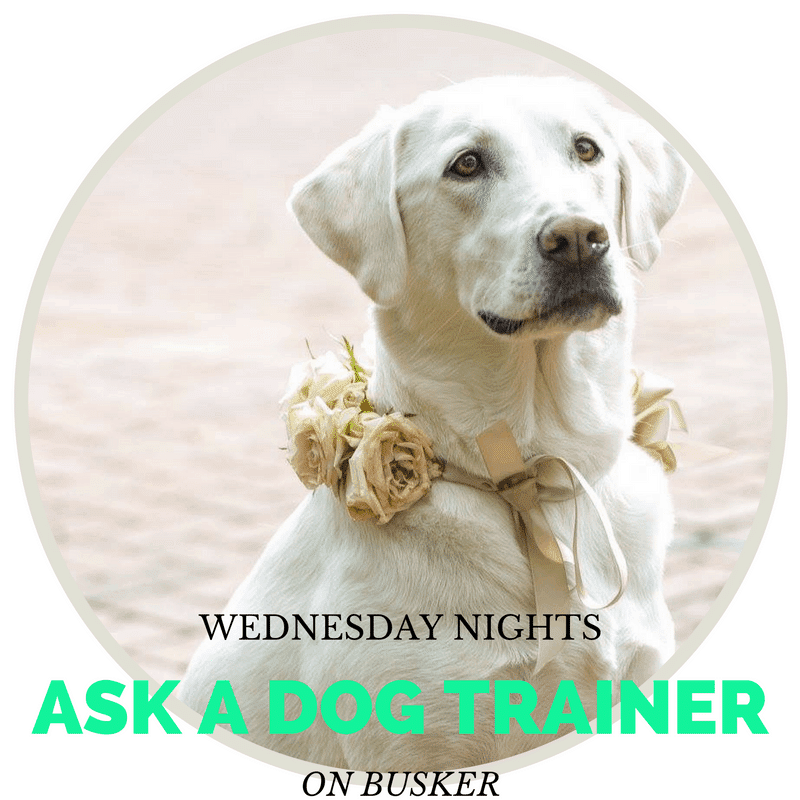 Each Wednesday night on the Busker App, come learn something new to help you improve the relationship you have with your dog. 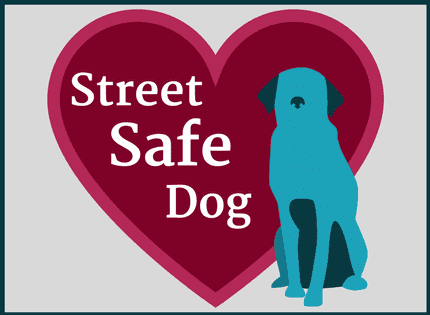 I don’t help people with their dog problems, I help dogs who have people problems! 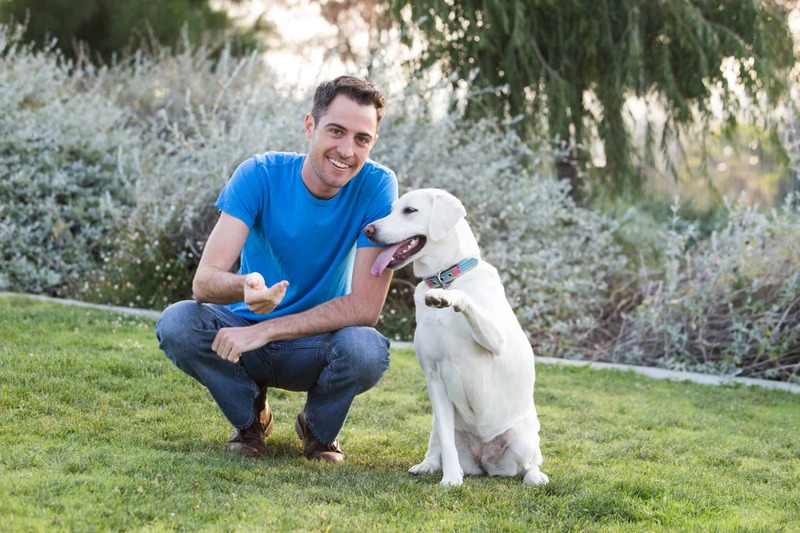 I will answer all of your dog training questions and you can see live demonstrations with Callie The Lab!